As writers we bandy about the word ‘inspiration’ almost as if it were an everyday occurrence. And at times, it is. But at other times, inspiration is as difficult to grasp as a low-hanging cloud. 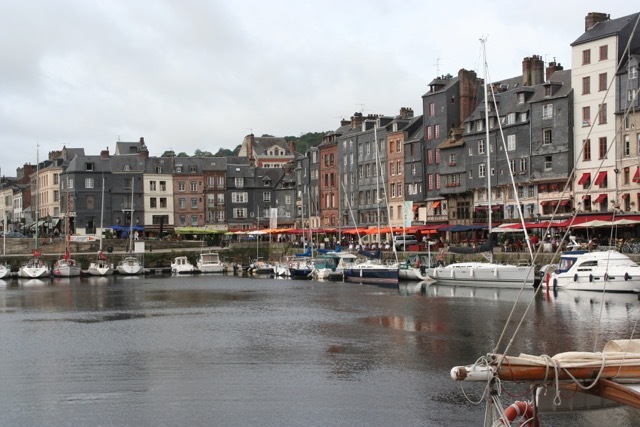 Time and Regret was inspired by an innocent comment made to my husband during dinner one night in France and it quickly blossomed with the aid of a lovely bottle of red wine and the view of the harbour at Honfleur. That night the broad story arc took shape – but what prompted all the other moments of inspiration that followed? The street corners and village squares, character names and physical attributes, flora and fauna, streets and cafes, bits of dialogue, excursions taken and all the small details that anchor a story in a reader’s mind. Thomas Edison said: “Genius is one percent inspiration and ninety-nine percent perspiration.” To be very clear, I’m not claiming even one iota of genius, but I do understand the notion of perspiration. 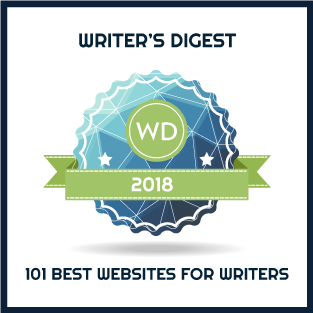 And unless you do the hard slogging of researching your story, fleshing out your characters, and deconstructing the story arc into chapters and scenes – the perspiration stuff – inspiration may never occur. Time and Regret is a dual timeline story that combines a female protagonist living in 1991, Grace Hansen, with a male protagonist, Martin Devlin, serving in World War I. Martin is Grace’s grandfather. Inspiration: have Grace brought up by her grandparents and she will be particularly close to her grandfather and constantly at odds with her grandmother. Both protagonists need to be conflicted. Inspiration: something has happened to Martin during the war that he has regretted his entire life while Grace has recently suffered a nasty divorce. There’s a hotel in France where Grace meets the charming Pierre. Inspiration: a hotel we stayed at during our trip to France. There’s a scene in a bar when Pierre and Grace enjoy a local beer. Inspiration: my son is in the beer business and has a passion for craft beers. Grace drives around northern France in a small Renault. Inspiration: a trip to Europe after graduation where my husband and I drove a small Renault. Martin joins the 19th Battalion of the 4th Brigade of the 2nd Division of the Canadian army. Inspiration: a friend loaned me a WWI diary she had purchased off eBay and from there I researched the entire record of the 19th Battalion. At the end of the war, Martin visits the Daughters of the Empire hospital. Inspiration: an extensive search for Canadian hospitals located in England during WWI. And so it goes. Preorder Time and Regret from Amazon.com, Amazon.ca, Amazon.co.uk and other Amazon sites.